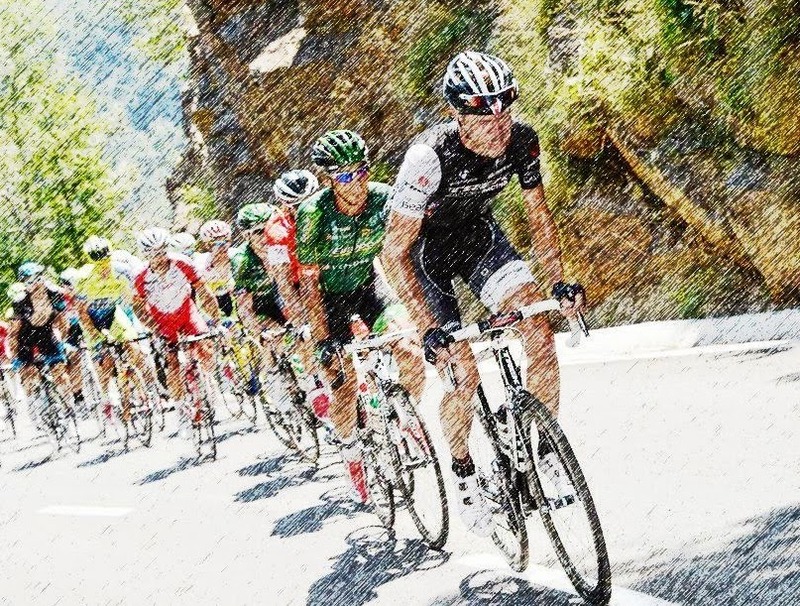 The 2014 Tour de France is over, but while the celebrating continues, the interviews and recaps populate through the blogosphere, and product manufacturers look for athletes for endorsements we can continue the fun with our own Race Day Event. At the end of every month I run a Race Day Ride to challenge my normal participants to see what they can achieve. I have to admit I was very nervous my first couple of RDEZ rides, wondering how to coach this profile. How can you maintain the enthusiasm for the entire class? Could I coach it while on the bike? Would my participants love it or hate it? Since I've continued this pattern of Race Day every month with consistent attendance I'm sure you can figure it out, Yes it's a hit with my class. They dread it every time but keep coming back asking for more. I guess that means we all have a bit of a sadistic side. 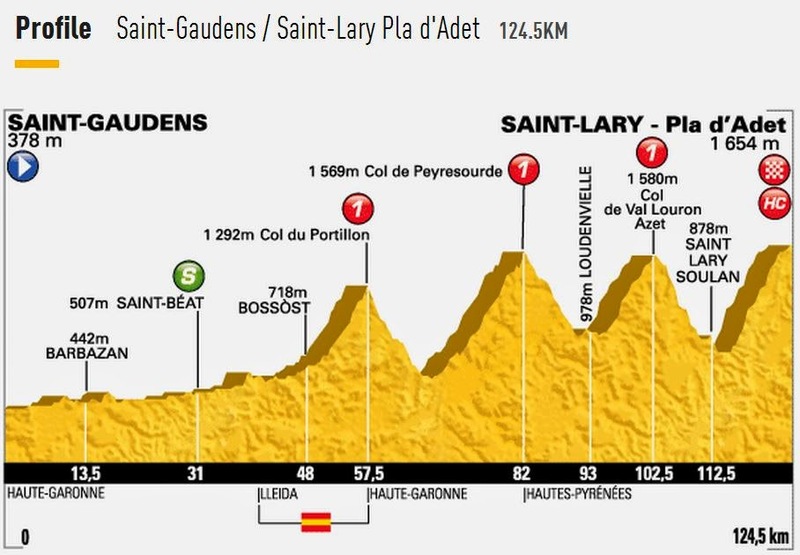 Catering to that sadistic side, this months Race Day is modeled after Stage 17 of the Tour. This one was actually a very simple profile to pull together. Gather some adrenaline pumping mountain climbing songs, enough for 4 mountains and separate them with a down hill, heart skip a beat screaming down hill segment and you have most of Stage 17. 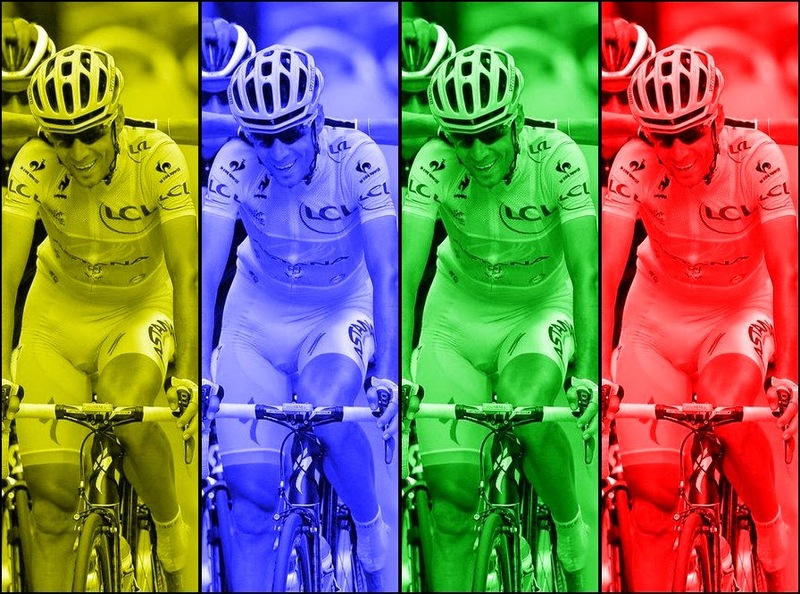 Just to refresh your memory as to what makes a Race Day ride different from any other Interval? 2 key features, minimum cadence of 80rpm and minimum heart rate 80%MHR. So in real world terms we would down shift to smaller gears to maintain that cadence on the uphill, in the studio that means our hills/mountains aren't quite so steep to slow us down below 80rpm, but at that 80rpm expect that our heart rate will be peaking >88%.